Update your Samsung Galaxy J5 2016 via FOTA, Samsung Smart Switch software, And manually using the Samsung Odin flasher. Samsung Galaxy J5 2016 software update via FOTA. 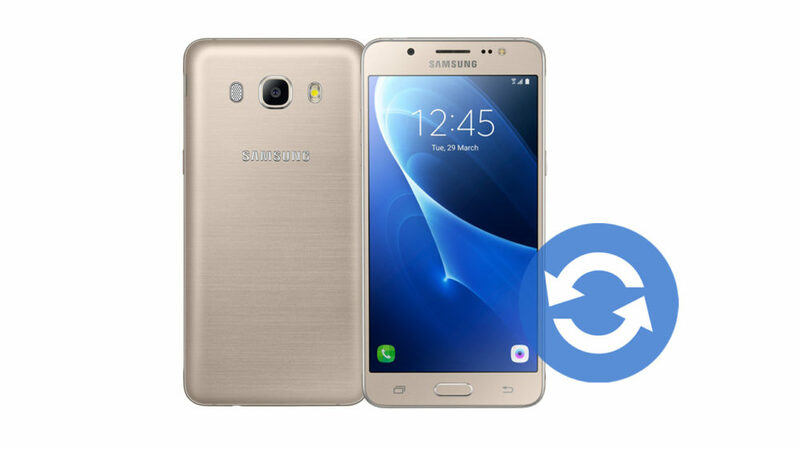 Samsung Galaxy J5 2016 software update via Samsung Smart Switch. Samsung Galaxy J5 2016 software update via Samsung Odin. 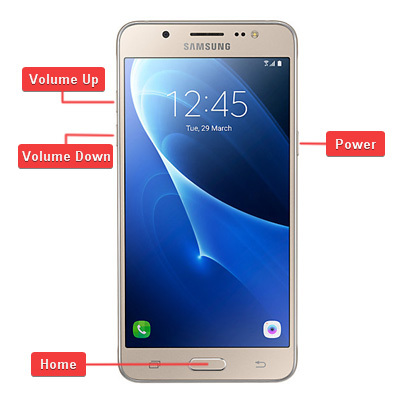 Check your Samsung Galaxy J5 2016 model number (It looks like SM-J510FN, SM-J510GN, SM-J510F, …etc.). And download only the corresponding firmware files. You can check your device model number from Settings > About Device > Model Number. 9- Click on the Start button. 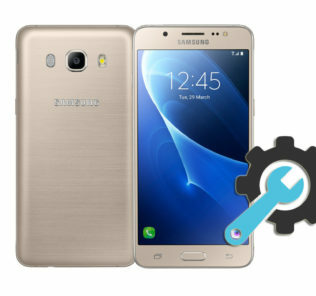 Odin flasher will start installing the new firmware files on your Galaxy J5 2016, And reboot it when finishing. 12- Done, You have updated the software version of your Samsung Galaxy J5 2016. 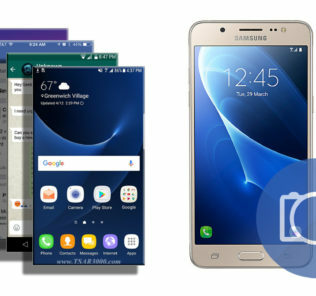 Did you use this guide to update your Samsung Galaxy J5 2016?